It’s seventy degrees. The sun is out. I have a smile on my face. It was a wicked winter to say the least. With these warms days upon us, I think it’s safe to say spring has finally arrived. Good-bye you extra boots, mittens, scarf, hat, and coat. You’ve overstayed your welcome. You’ve taken up space in the back seat of my car for the last seven months! It’s time to get out. Spring means new life. Crocuses, daffodils, and tulips brighten drab landscapes. Surprise seeds planted by animals and wind begin to burst forth. It’s a time to get outside and discover those new treasures. Here are some fabulous nonfiction picture books that are sure to make you smile. Go ahead. Plant a seed in your brain and let your knowledge grow. 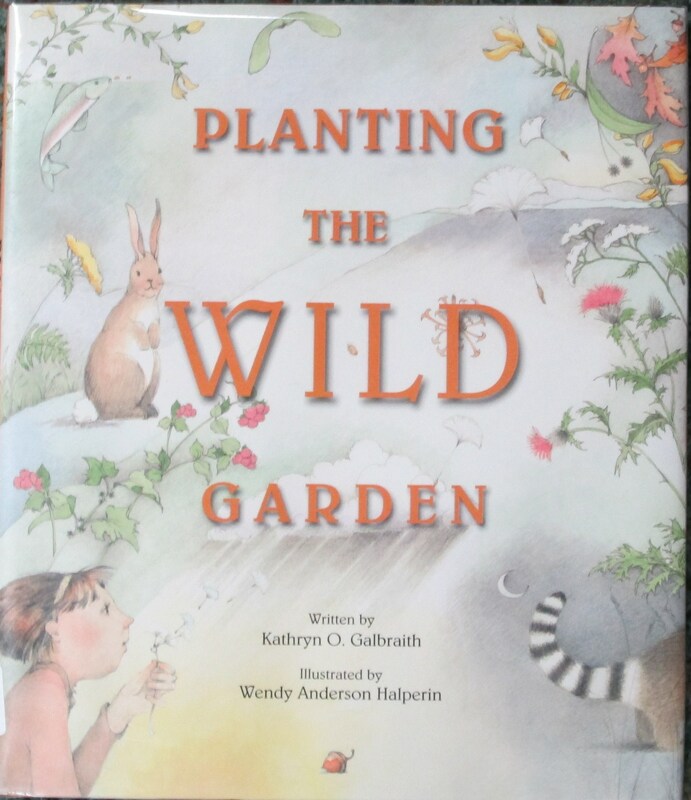 Planting the Wild Garden written by Kathryn O. Galbraith and illustrated by Wendy Anderson Halperin is a beautiful book with soft colors filled with pictures of animals and seeds. Galbraith’s lyrical language and clever use of onomatopoeic words add to the enjoyment of the book while educating readers on how seeds are planted in nature. 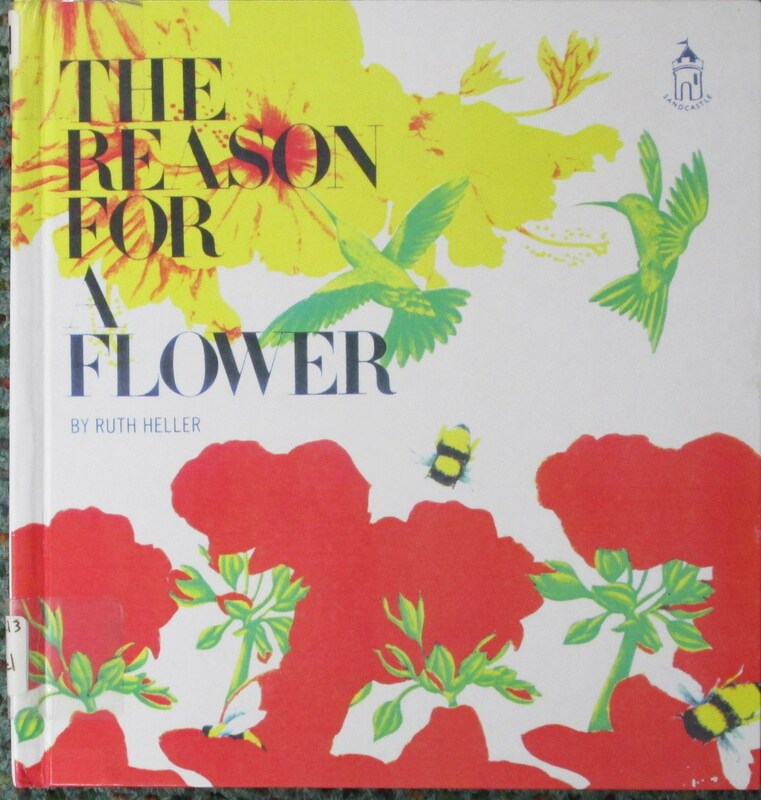 The Reason for a Flower written and illustrated by Ruth Heller is a perfect book to pair with the one above. Heller’s illustrations are bright and inviting. The simple rhyming text explains how flowers are pollinated, how seeds are spread, and how seeds grow. Scientific terms are easily understood through Heller’s text and illustrations. 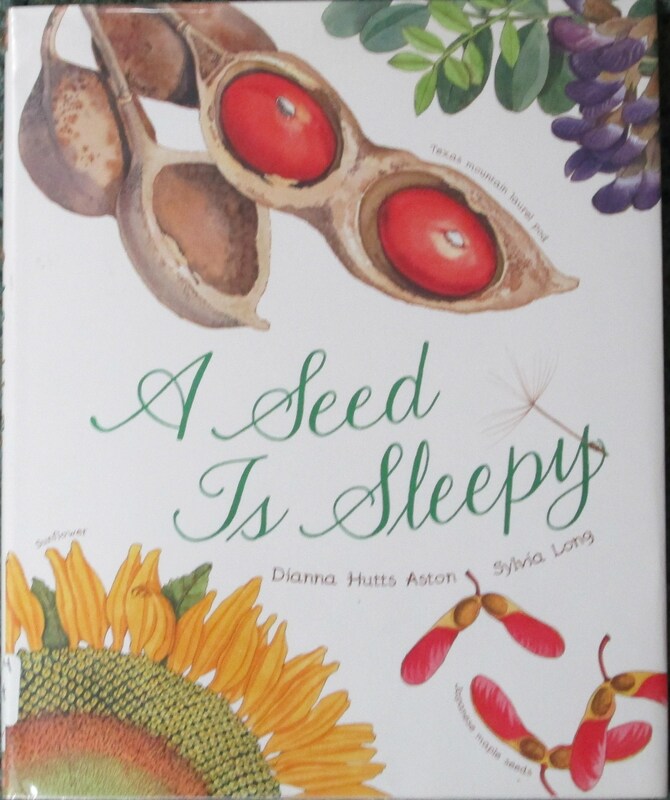 Another educational book that explains the journey of a seed is A Seed Is Sleepy written by Dianna Hutts Aston and illustrated by Sylvia Long. Each page has lyrical text and detailed illustrations along with an explanation of what happens to a seed. It’s an ideal pick for learning about seeds and nature. Seeds travel everywhere. 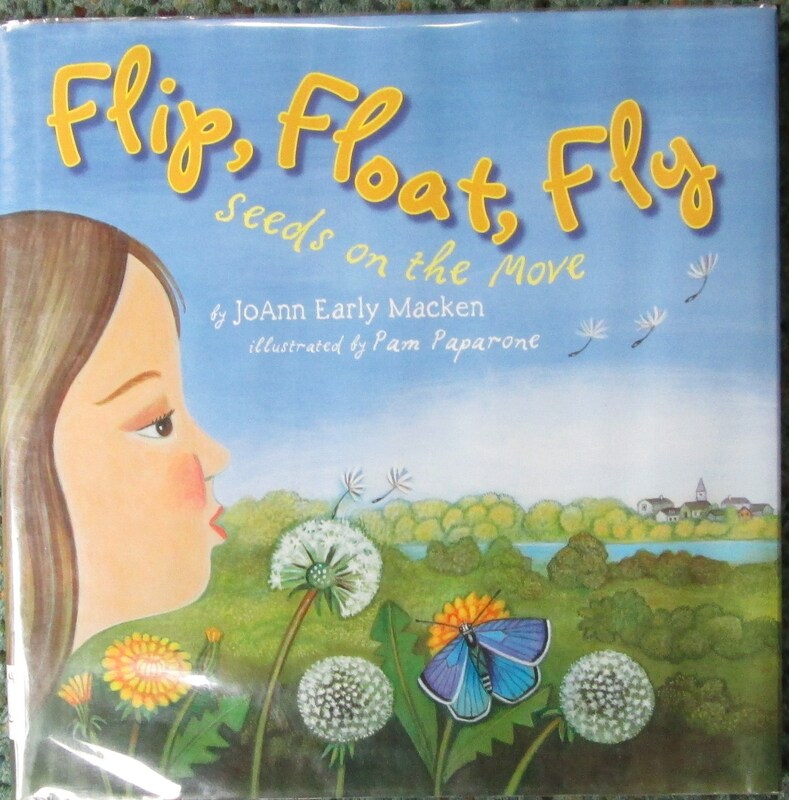 Take a peek at Flip, Float, Fly Seeds on the Move written by JoAnn Early Macken and illustrated by Pam Paparone. A puff of wind sends seeds soaring. Page after page reveals new information about seeds and where they go. Like a giant microscope, Paparone’s illustrations zero in on the details of certain seeds and how they go from seed to flower to fruit. This book is fun and educational. Now smile and go plant some seeds. This entry was posted on May 9, 2013 at 7:52 AM and is filed under Picture Books. You can subscribe via RSS 2.0 feed to this post's comments.